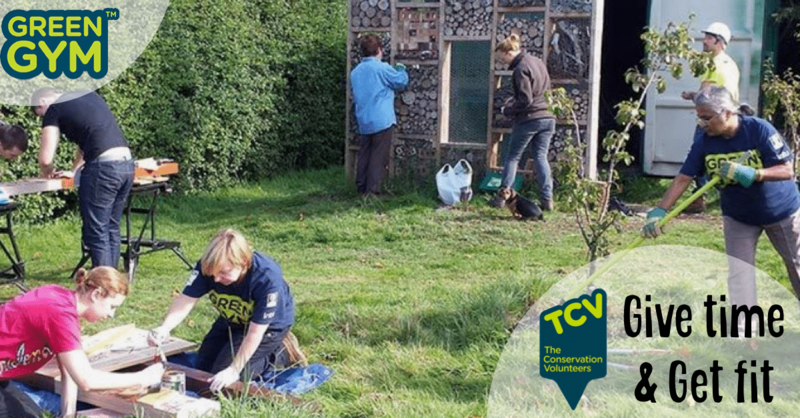 Come along to Wallis House in Selly Oak and get involved with The Conservation Volunteers Green Gym. Learn how to grow fruit and vegetables, get outdoors, meet new people, and gain new skills. We meet on Wednesdays at 10am in the reception at Wallis House (next to University of Birmingham School). Please dress for the weather and wear good, sturdy boots.